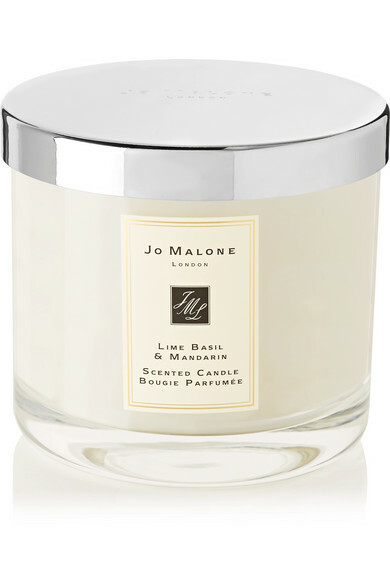 A great accent piece for your coffee table, Jo Malone London's candle comes with an engraved polished silver lid to protect the wax from dust. 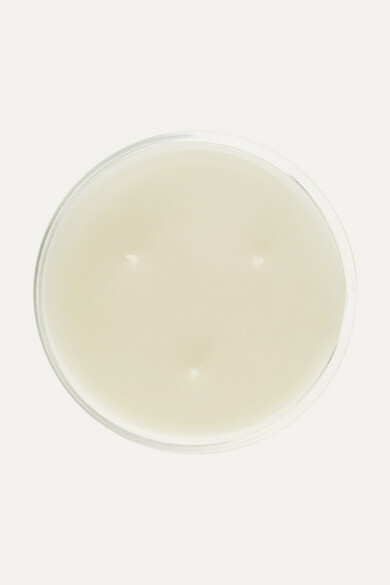 It's fragranced with peppery Basil spiked with zesty Lime and Mandarin - the brand's signature scent. This 'Deluxe' size has three wicks and burns for up to 90 hours.